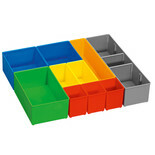 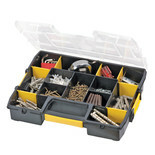 This organiser provides the perfect solution for organising you workshop or garage. 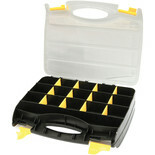 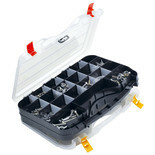 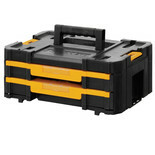 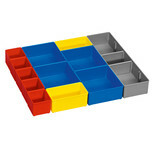 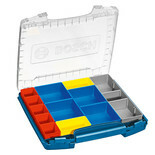 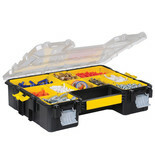 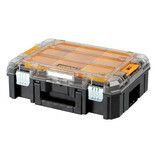 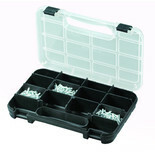 This storage box contains 32 spacious compartments to store a variety of screws, drill bits, bolts, nuts and more. 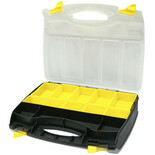 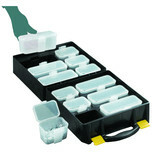 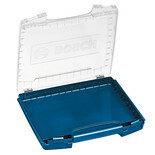 This carry case is supplied with labels for individual marking, along with the transparent lid for a quick overview. 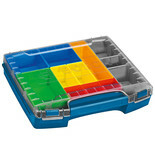 This organiser features an integrated handle for comfortable carrying, labels for individual marking and a quick overview and the quick overview thanks to transparent lid. 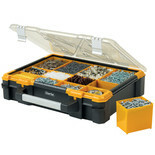 Always be organised, forget nothing, save time and look professional on every jobsite and at customer’s premises.